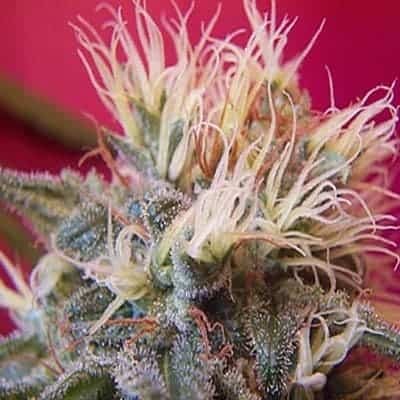 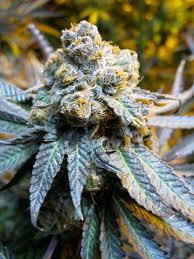 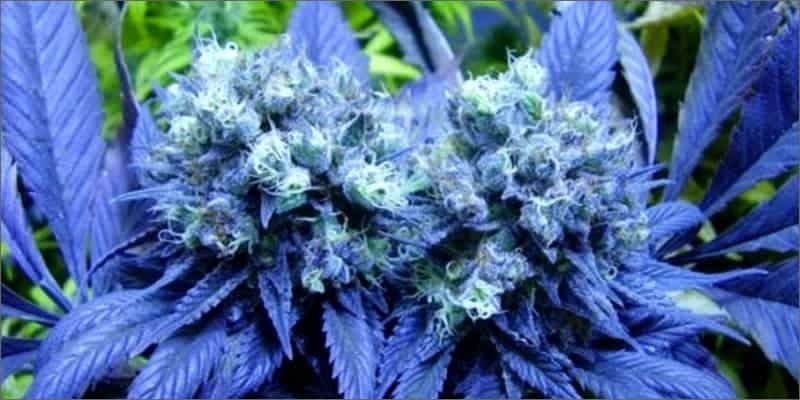 Strawberry Ice Seeds is a fruity crossbreed mix from North America being a hybrid of a Bluberry and a Sativa mix. 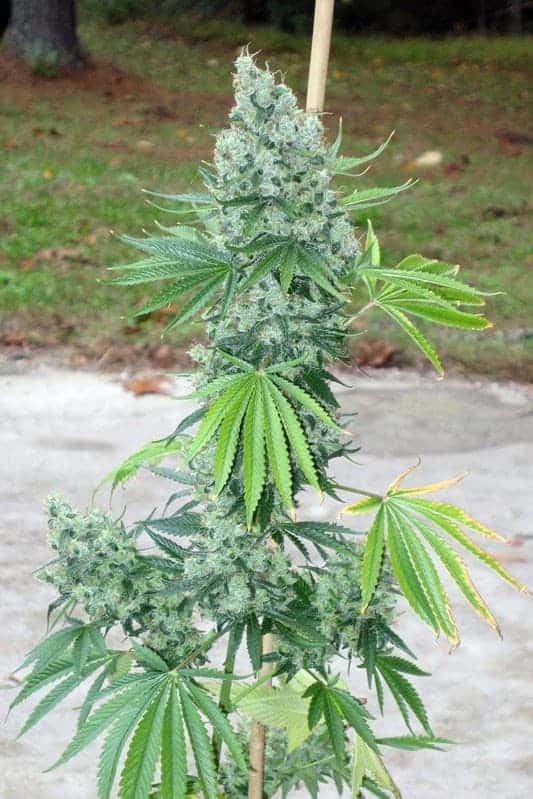 This plant can grown quite tall outdoors but can be tamed when grown indoors. 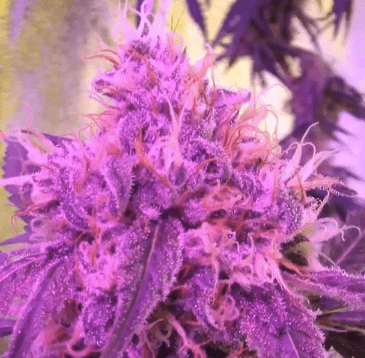 She has a lot of crystallized buds which have a red hue, her taste and smell is as you would expect like a strawberry bowl, giving you an uplifting high (euphoria), with this 50/50 Indica Sativa mix.